Ok, so just because school is out doesn’t mean that there aren’t stories still to be told. This one was from early June. 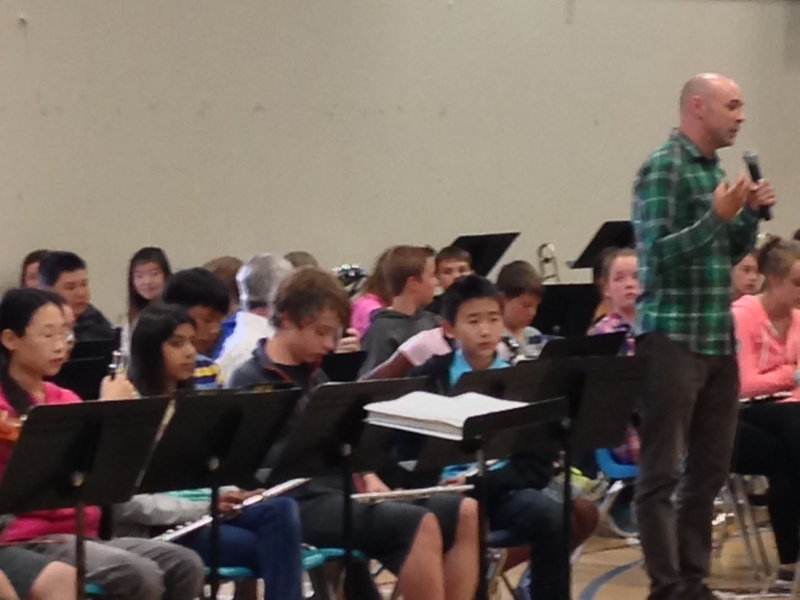 Going to a school band concert is like drowning in bunnies or being beaten with butterfly wings. It’s super cute and super painful. At least at the grade 6/7 level. However, I think there is a correlation between the competence and cuteness factors. The cuter it is, like say watching kindergarten kids perform a play dressed up as trees, faeries and dancing moons, the more likely it is to be a mess. Maybe that’s part of what makes it so cute. It’s why we go. I mean who goes to see the Vancouver philharmonic or Guns and Roses because they’re cute? (though I did see Paul Simon and he was kinda cute.) No, we go cuz they’re professionals and are extremely competent. Not so much for a school band concert. A French horn could randomly pipe in with no warning. Someone could drop the cymbals, (someone always seems to drop the cymbals). A violinist could sneeze. A flutist could be staring up at the ceiling, thinking deep thoughts about what they’re going to have for supper and completely forget to play for a whole song. Yup, I’ve seen all those things. Oh sure, some of the kids even know when they’ve buggered up something. They roll their eyes at themselves as they squeak out a banshee-like sound on their cello. They look horrified when they blow the wrong note out of their trumpet. Their earnest, little faces strain as they try to follow the conductor while the tuba guy beside them booms out his tune. But it’s all very cute. So let me tell you about the last concert of the year. Then the conductor, the teacher, comes to stand in front of them. A hundred iphones and video recorders are turned on and pointed in his direction. He explains what they’re about to play which is awesome because once they start, it can sometimes be hard to tell. The kids behind him shift nervously in their seats. Only one kid looks confident and I’m pretty sure he’s got gas or something. 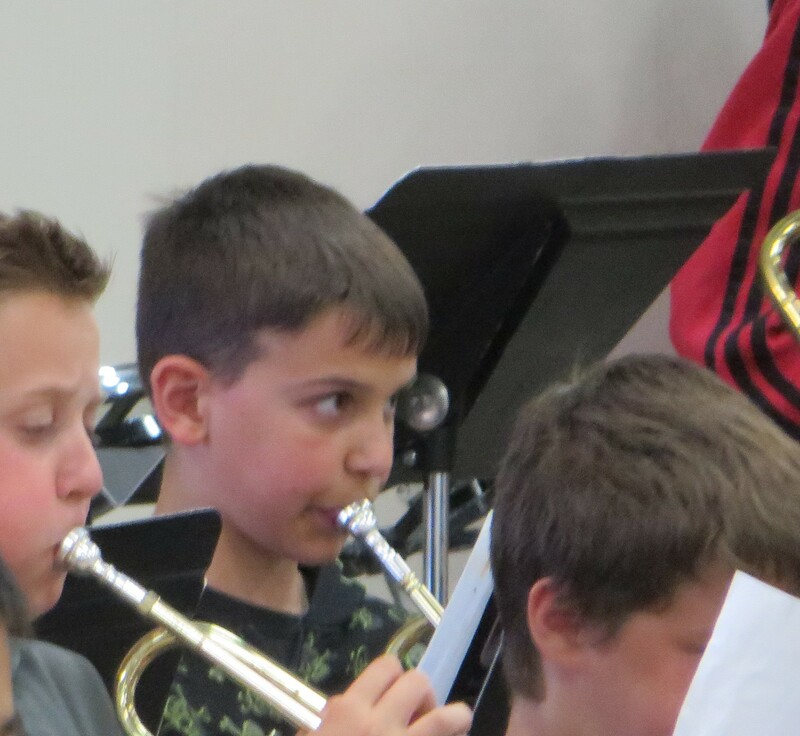 I’m there to cheer on the oldest boy in my new family who’s playing a trumpet in the back row, sitting beside a girl who, I’m pretty sure, has a crush on him. He has the thousand yard stare of a war-scarred vet about to go into one last battle. Then he sees me and waves. I wave my iphone back at him. Then the conductor raises his baton and they begin. I brace myself for a horrific cacophony of sound. When I went to my first concert at the beginning of the year, it was so painful as to actually be painful. But hey, the kids were just starting out – many trying their instruments for the first time – so painful was kind of expected. But much to my surprise, this time they mostly hit their notes, and their timing is more or less spot on. I’m not a music guy so I have no idea how hard this really is, but having heard the first attempts earlier in the year, it’s gotta be dead hard. I mean, hey, I sat a few feet from him while he practiced and practiced and practiced. After a while, I have to confess, I kind of mostly drowned it out. For my sanity. But when I did listen, I could tell he was getting better. Bit by bit. However, sitting in the gym at the last concert, I am stunned at how far everyone has come in under a year. Really stunned. They’re not bad at all. And you can see their confidence build as they progress into the concert. No one has poked anyone in the eye with a violin bow. No one has decided it was more important to tie a shoe than play a note. No one looks on the verge of tears. They play their hearts out. It’s not perfect. But it’s a perfect balance between cute and competence. At the end, you could see on their faces how proud they were at what they’d done. 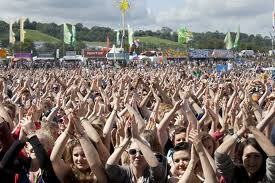 The audience applauds thunderously. Mozart rolls over in his grave. I give the oldest the thumbs up. It is the perfect balance of cute and competent. And a perfect reward to a year of listening to the oldest practice his trumpet three feet from my ears. This entry was posted in Band, Blogging, Parenting, School, writing and tagged band, band concert, iphones, school band, the oldest, trumpet. Bookmark the permalink.